As technology evolves, many homeowners are adding more sophisticated electronic equipment (often referred to as “smart-home technology”) to their homes. 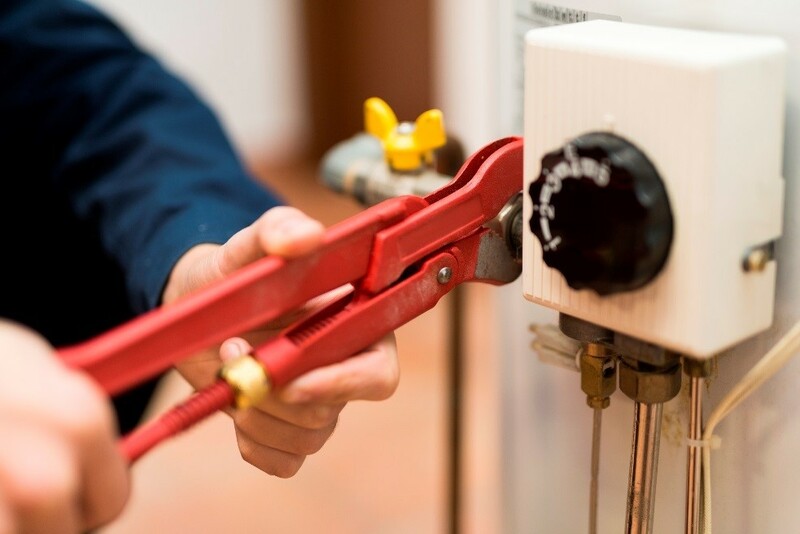 This new equipment, as well as traditional home equipment like security systems, media systems, air conditioning units, and standard appliances (e.g., washers and dryers), can cause major hassles and surprising expenses when they break down. If you are a homeowner, Homeowner Equipment Breakdown coverage can help you avoid the stress and high costs that typically accompany a breakdown. Homeowner Equipment Breakdown coverage protects you from the expensive repair or replacement costs of mechanical or electrical breakdown, rupture, or explosion of your home systems and appliances. Many individuals believe that their systems and appliances are covered by a traditional Homeowner policy, but this is often not the case. The cost to fix or repair these systems is typically considered a cost of equipment ownership. If these systems malfunction, the repair or replacement costs can be costly and unexpected. Homeowner Equipment Breakdown coverage helps protect homeowners from this potential financial burden. Contact your Independent Insurance Agent today to learn more!